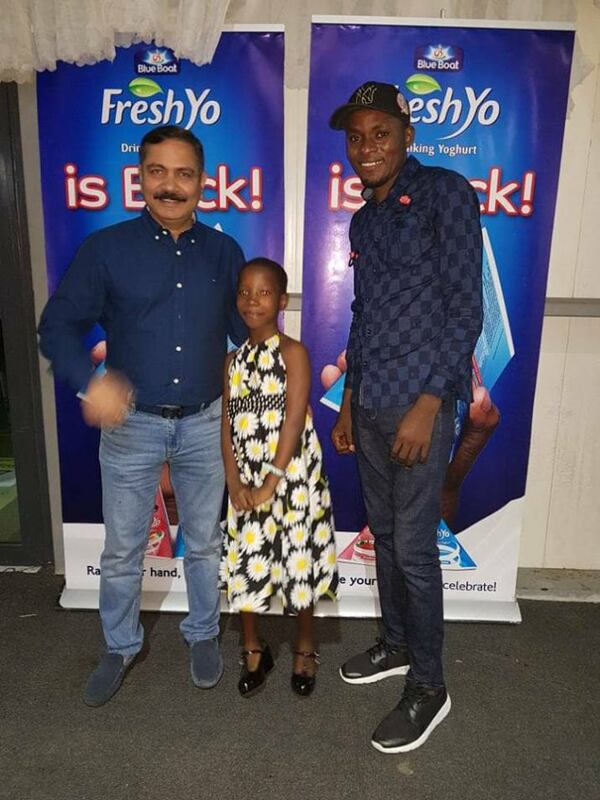 Young Comedienne Emmanuella has just been unveiled as the Brand Ambassador Of Blue Boat FreshYo Yoghurt. Emmanuella Samuel and comedian Mark Angel, are popular online comedians who are prominent on the social media for their comic skits. Mark Angel is the founder of Mark Angel Comedy where Emmanuella belongs to, according to him Emmanuella is one of the kids in Mark Angel Acting School and she was discovered from the foundation. Their short videos where he is usually portrayed as her uncle, has continued to go viral on major online platforms where they have become household names. Mark Angel and Emmanuella returned from their mini world tour few months back.